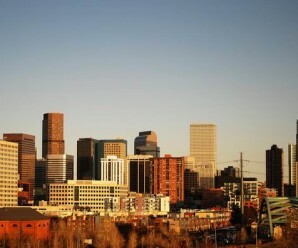 Denver has a huge number of sights and things to do. It is certainly Colorado’s most rewarding destination. The city is home to 2 major amusement parks. There is a multitude of entertainment, shopping and dining experiences.